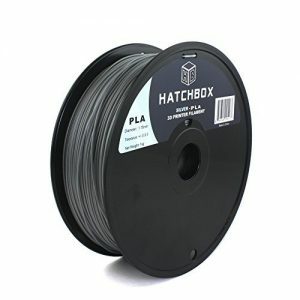 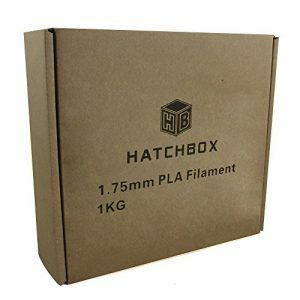 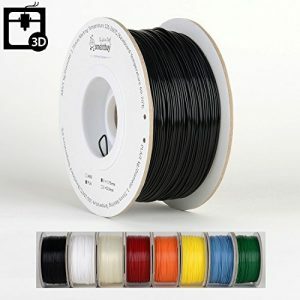 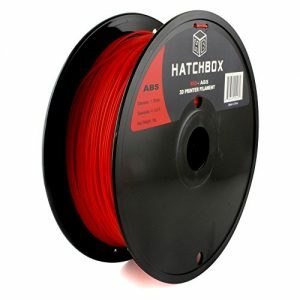 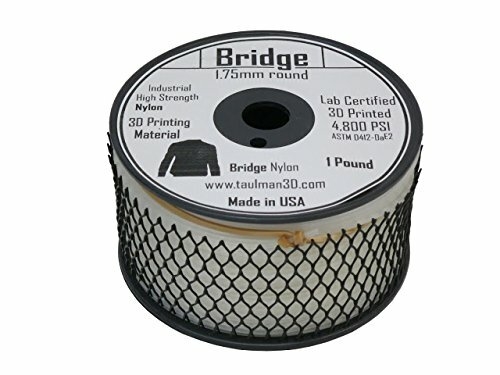 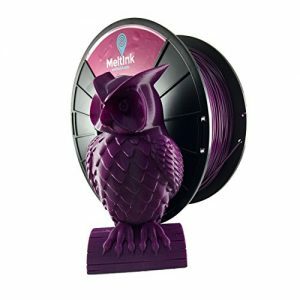 1lb of 1.75mm Taulman Bridge printer filament. 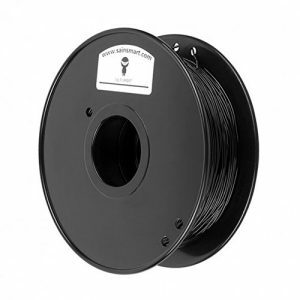 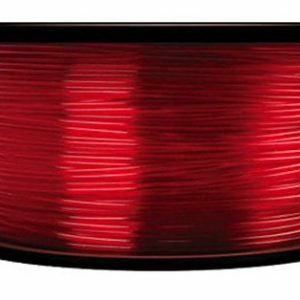 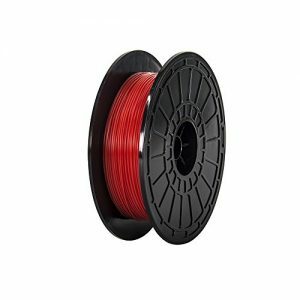 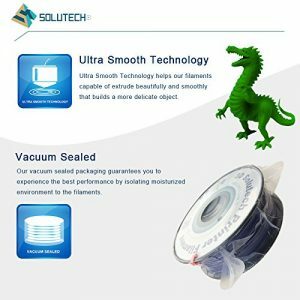 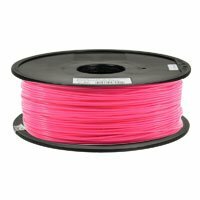 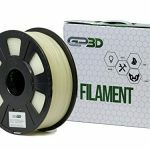 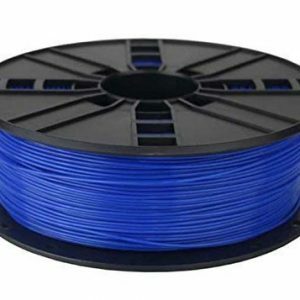 This filament is known as Bridge as it brings the power of Nylon 645 along side the cost of ABS and PLA. 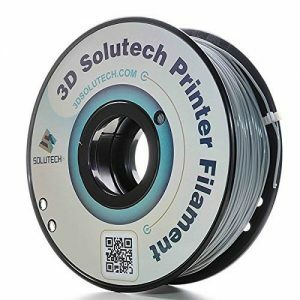 This formula has been particularly created and examined to be used in three-D printing. 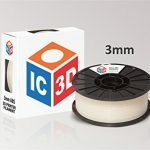 This formula has been particularly created and examined to be used in three-D printing.